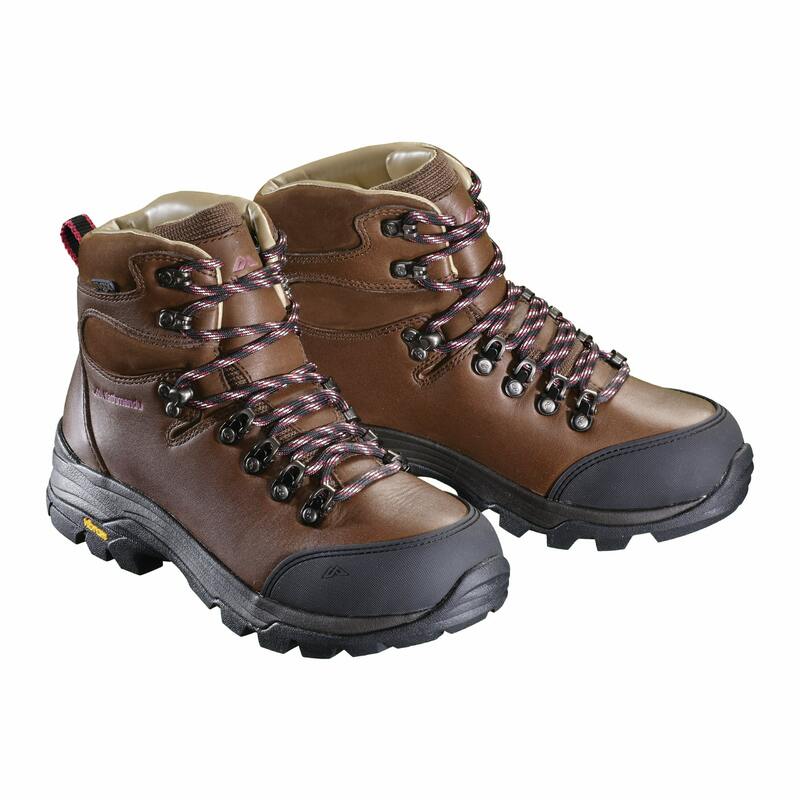 The Tiber ngx is our classic women's hiking boot - a comfort first, built-to-last hiker's best friend. The 2.4mm full grain leather upper and its ngx liner keeps water out and draws away any inner moisture. So your feet remain dry and stress-free no matter what the conditions.